I recognize that I’m not the most prolific board game player out there. I try to limit my purchases to games I’m almost certain I’ll like, and I’ve become pretty good at doing that. I try to be careful about which review copies I take because I don’t want to get stuck playing mediocre games all of the time. And I’m not very good at going to a lot of meetups to play all of the new hotness games because, well, I’m usually playing something at home or writing one of my many tomes of many wisdoms for you all, dear readers. 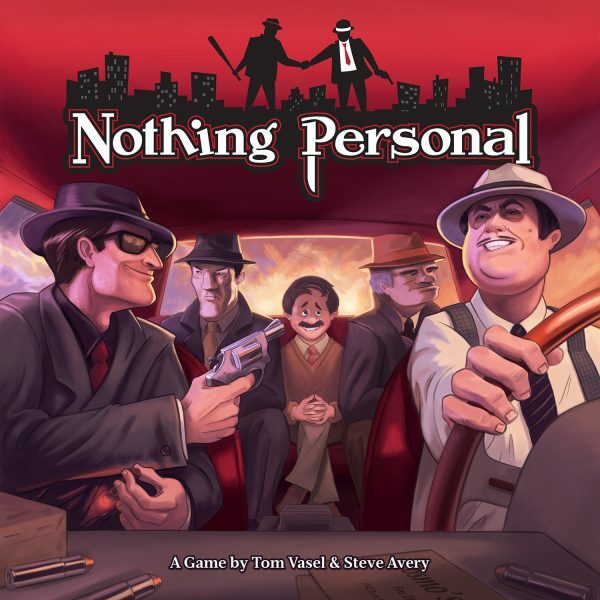 I’m certainly not insecure about my relatively low number of ratings on BGG compared to Tom Vasel’s current 5106. Certainly not! I don’t writhe away in shame when I consider all of the significant games in the short history of modern-style board games that I haven’t even seen, let alone played. Obviously. Sorry, Tom. Haven’t played it. All of that to say that when I say that these 10 games deserve more recognition, that’s not coming from a deep knowledge of obscure games from which these are the absolute gems. I’m saying that, of the games I’ve played, which numbers in the low hundreds, these stand out as being both good and way too low in the BGG rankings. All 10 of these games fall outside of the top 500 games on BGG, and I think all of them probably deserve to be there. Some of them are quite popular and well known, and I think they’re given short shrift by the community. Most of them simply don’t have enough reviews to get the ranking they deserve. To exclude games that have just come out and perhaps simply need a bit more time for people to actually play them, only 2017 releases with more than 1000 ratings are included. Anything prior to 2017 is fair game no matter how many ratings it has. At the very least I think every game here is good. Some are great. They’re listed in alphabetical order. For some reason I always thought that this game was more popular. It’s at once a familiar and completely bizarre. You play cards to activate troops: great! You roll dice to resolve combat: standard stuff. But players also individually progress the end of the game through a clever card mechanism that only gets more intriguing with the full player count of 5. 1812 is also absolutely hilarious because I’ve never seen a combat game in which your people defect and run away from battle so frequently. You’re going to be yelling at your armies to stop fleeing constantly, and when you realize that you’re shouting at tiny cubes–all the more hilarious. It’s a lighter game with some interesting ideas and an intriguing map. It might be an ideal game to pull out if you’re trying to show a Risk fan what modern board games have to offer. One player slowly plays cards showing rabbits and moose with various ear and antler configurations. Everyone else quickly tries to mimic these ear/antler configurations to score the maximum number of points. All the while the card-player slowly recites Germanic poetry. I’m not making any of this up. That’s how you play Vlaada Chvatil’s Bunny Bunny Moose Moose. It’s bizarre, surprisingly difficult, funny, and at the same time kind of seriously ritualistic. Show this to people who you want to terrify from modern board games forever. Then have some drinks and antler it up with your real friends. Barely squeaking outside of the top 500 is Churchill. To be fair, it’s pretty well known among wargamers because it was a new political system from famed designer Mark Herman, and because of its controversial end game scoring system. Fans of negotiation games have an absolute feast here, as Churchill is without a doubt the best 3-player political game I’ve ever played. It models negotiations between the US, UK, and USSR during WWII as they try to both win the war and emerge post-war in the best position possible. The debate system is sleek and tense, and while the scoring is exceptionally fiddly to track, it all models real-life incentives and interactions well. Churchill is not only a unique game but a focused one that captures the unique alliance of necessity between these great powers in the 40’s. How on earth is this rated 737? I don’t get it. 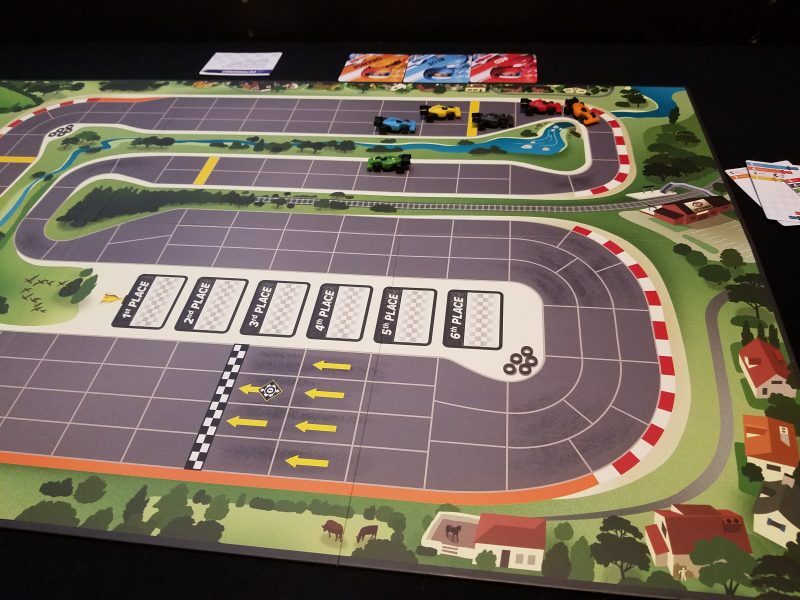 It has enough ratings on BGG to secure a much higher spot, but I suppose I’m significantly more enamored by this slick and simple racing game than the masses. I’ve already reviewed it but let me recap: Downforce is a racing game in which you not only take ownership over one more cars in the race (through a quick bidding system), but you also make bets on which cars will do the best. So while you always want to in the race with your car, you might also be hedging your bets (literally) by helping along one of your opponents. Also, it’s beautiful! Get this game. I don’t think anyone could ever say that Level 99 Game’s Brad Talton makes uninteresting games. The Exceed system is a small, quick, 2-player fighting game that simulates traditional arcade fighting games surprisingly well. Each player gets a pre-made deck for their character and must utilize that character’s strengths and weaknesses best to overcome their opponent. Jockeying for position on the board is critical, as attacks have a particular range in which they’re effective. Keeping options open by keeping cards in your hand is key. Striking intelligently is important as every attack has a speed rating, and often by connecting first you’ll cancel out your opponent’s attack. This isn’t a button-masher but a tense battle of wits. While I’m not quite the COIN-isseur as many others are, only having played three of the eight installments in this series of games about historical counter-insurgencies, I do know that Falling Sky is definitely my favorite of those three. It’s simpler than the intimidating Fire in the Lake and has more easily understandable goals by each faction. The result is a deliciously tense asymmetrical game in which you need to connive and claw your way to victory by using the other players. The way the incentives align, certain players will naturally tend to ally more with certain other players. There’s only one winner, though, and scoring triggers at pseudo-random times so you always need to be prepared to spring ahead to victory without alarming your enemies or your so-called allies. Like Churchill, this is a game of politicking to its core. I love it. I keep talking about this game and yet it’s ranked nearly the 8000th best board game? Do I have absolutely no sway in the board game space?! Anyways, it’s quite good. A card game mixed with an abstract puzzle with interactions the likes of which I’ve never seen before or since. I think it’s only good as a 2 player game, but that’s fine! 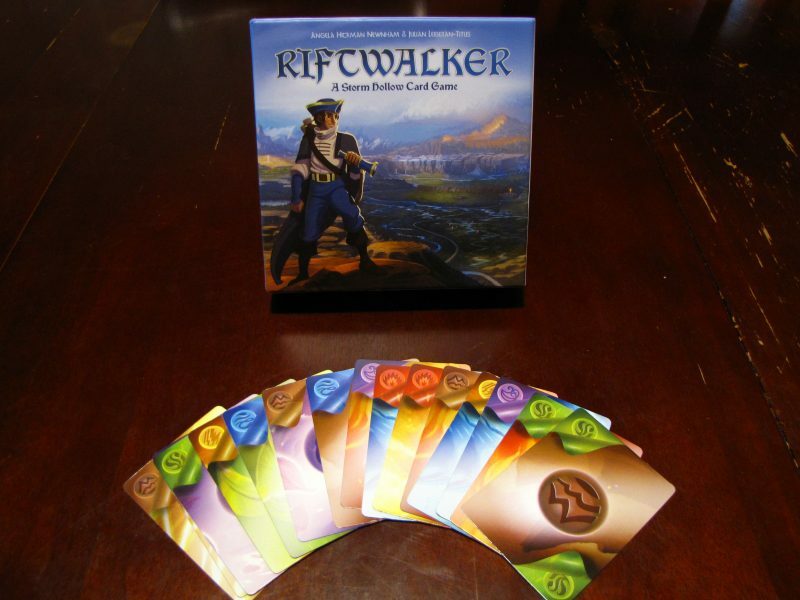 It’s more intellectually stimulating than most in the 20 minute 2 player card game genre, it looks good, and you’ll get to feel like the ultimate board game hipster when you pull it out at your next game night. What’s not to like? I’m not joking. Scrabble isn’t so much a word game as it is a tense 2-player area control strategy game. Sure you’ll be better if you’ve memorized all the 2 letter words and counted the tiles. Yes it’s extremely language dependent. But it’s also nicely tactile with those wooden pieces and more about utilizing the point bonuses on the game board (or blocking other people from utilizing them) than knowing lots of obscure words. Besides, that’s really only a problem if you’re going up against someone who has studied Scrabble. That’s true of lots of games us “superior” gamers love. I’m serious. Go back and give it a shot with a fair modern board game perspective and there’s a lot to like with Scrabble. Another classic, SET has you looking at abstract shapes with various patterns and colors and trying to find sets that are either all different or all the same in shape, pattern, and color. It’s a stupidly simple concept, and brilliant. So elegant, yet such a satisfying puzzle. If you like your party games with a more intellectual bent, look no further. I suspect the macabre art style might have hurt this card game’s sales numbers, but behind the dreary theme there’s an intriguing card game here. One in which cards have a game function and are used as currency, so you’re constantly having to sacrifice your hand to do what you want. There’s some engine building, and a healthy dose of player interaction where you can, implicitly or explicitly, work together to avoid the police before they show up and find the bodies you haven’t yet buried. Did I mention it’s kind of dark? There you have it: 10 games I think should get more recognition. What do you think of my list? What would you put on yours? Let me know below. I have never seen Scrabble be defined as an area control game before. That’s amazing! That’s….that’s amazing. Thanks for sharing the video Marc – I’m watching it now. I think you’ve just opened my eyes to a whole world of Scrabble I may have missed otherwise! I now see exactly what you mean. Eight Minute Empire: Legends (#644)…seriously, this game is a 9 for me! It is so good for what it sets out to be/accomplish. Tournament Scrabble expert here (somewhat coming out of retirement). Thanks for the shout-out. Yes, there’s a bit of overhead in the form of the most essential functional words, twos and Q-without-U and vowel dumps like AALII or OURIE. But you’re right on the nose — it ends up being a rather modern blend of memorizing words, finding words, positional strategy and luck. One point, since you mention “memorizing tiles” — club and tournament play allows for tile-tracking sheets. You should use them, too. They make a lot of useful decisions much faster and the game more enjoyable. Aside from Scrabble, I’d say that Stratego is criminally underrated at #2,265. It’s a nice quick play with a solid range of strategies, bluffing, and — best of all — a cool meta-game that develops between regular opponents. Tragedy Looper barely cracks the top 500, but I’d say it’s an easy top 100 that every gamer ought to at least experience. Brilliantly original concept combined with careful execution. For me, it blows other one-vs-many games away.